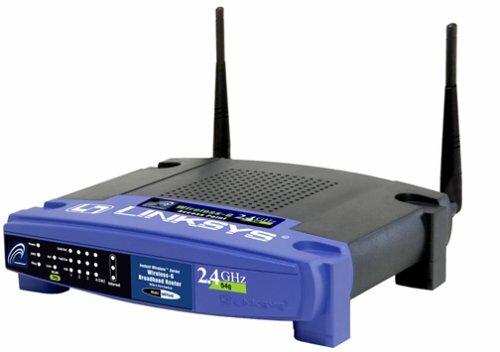 The conversion of wireless routers into wireless access points save money and allows for access points that for your network in the house which family and friends can visit. Purchasing WAP devices may accomplish this but will be expensive. Read on for a relatively inexpensive way of achieving this purpose. First, plug your laptop or desktop computer into the regular or normal network. A command prompt must be opened. Click the “start” button and next the “run” button. Type in “cmd”. Press the “enter” button. As the command prompt pops up, type in “ipconfig.” For window 7 users, one can access this command prompt simply by clicking on the “start” button and then typing “cmd” in the field “search files and programs” field. Look through the responses to the said command for that “default gateway”. When you find the IP address, jot it down. An example of a usual default gateway could be 192.168.1.1. Learn what the IP address range the current network utilizes. While you are plugged into the current network, open a window for your internet browser. Type in the IP of the said default gateway. Go to an admin panel. Log into it and then look for your DHCP settings. Another illustration, on a router that is Linksys, one can find in its settings in the “basic setup.” Take note of this range for the IP address. If your range accommodates 50 users with a start address of 192.168.1.100, then the last IP within the range would be 192.168.1.149. Disconnect from said existing network without turning off the computer. Connect to the computer with the network cable one of those LAN ports found behind the back of a new router that is wireless. Again, open a command prompt. Type in “ipconfig/renew.” Get that default gateway IP. Type this into the address bar of one web browser. In the screen for “basic setup” change this IP address of your router to another thing which is beyond the exiting range of the current network. Do not use the same IP address as the existing router. To emphasize, if the IP range is 192.168.1.100 to 192.168.1.149, one can set this IP of the new router to 192.168.1. While on the same screen, disable the “DHCP” server. Save these settings and then disconnect the computer. Connect to the newly created wireless access to the existing network by just plugging in one end of the network cable into one of the LAN ports of the access point and the other end in the LAN port of the existing router.